When subsidised on the Pharmaceutical Benefits Scheme, 50 tablets of Xanax costs $5.90. Multiply that by 680,000 scripts and you get an expenditure of over $4 million on this single drug alone. More than 680,000 scripts for Xanax were written in this country in 2010: one for every 32 Australians. Living in places with access to parks or lots of trees can have long-term positive impacts on mental health. We’ve long known that hospital patients whose rooms permit a view of nature heal more quickly than those without. More and more doctors are now prescribing eco-therapy, or ‘a walk in the park’ to treat a wide range of illnesses, and, just as critically, prevent them from arising in the first place. You’ve heard it a thousand times before, but more than half the world’s population now lives in its urban settlements – our cities and towns. Whilst this provides many opportunities and advantages, keeping a connection to the natural world can become a challenge. Parks, green streets, gardens, waterways, farms and urban wild places are visually interesting, environmentally important and economically productive. They also keep our minds and bodies healthy, which is surely one of the most compelling reasons we have to keep creating, maintaining, protecting and using the green places around us. The images in this story are all from Paris, a city in need of all the support its green places can provide. More information about mental health, including facts and figures and how to get the help you need, is available from Sane Australia. 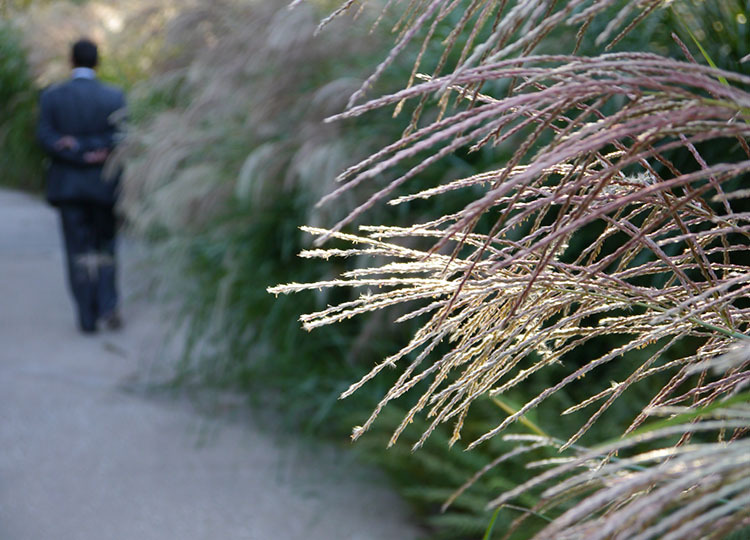 The American Society of Landscape Architects provides a continually updated list of resources about the health benefits of access to nature. In the UK, the Landscape Institute published Public Health and Landscape: creating healthy places. In Australia, a comprehensive suite of reports and resources can be found on the 202020 Vision website.